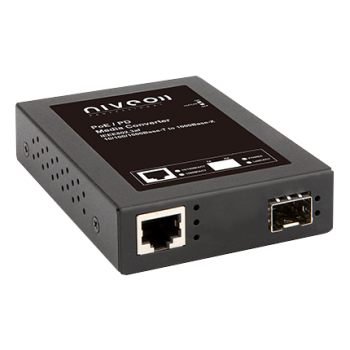 The IMC-1000S-PHE12 is a non-managed Gigabit Ethernet media converter that supports conversion between electrical 10/100/1000Base-T and optical 1000Base-X Ethernet and as PSE (Power Source Equipment) provide PoE power over Ethernet. 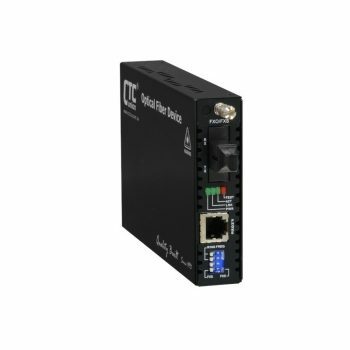 The IMC-1000S-PHE12 provides an SFP cage for 100/1000Base-X compatible SFP modules. 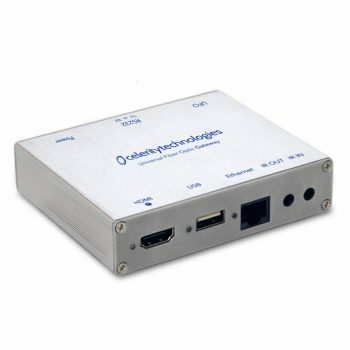 Housed in rugged DIN rail or wall mountable enclosures, this converter is designed for harsh environments, such as industrial networking, intelligent transportation systems (ITS) and is also suitable for many military and utility market applications where environmental conditions exceed commercial product specifications. 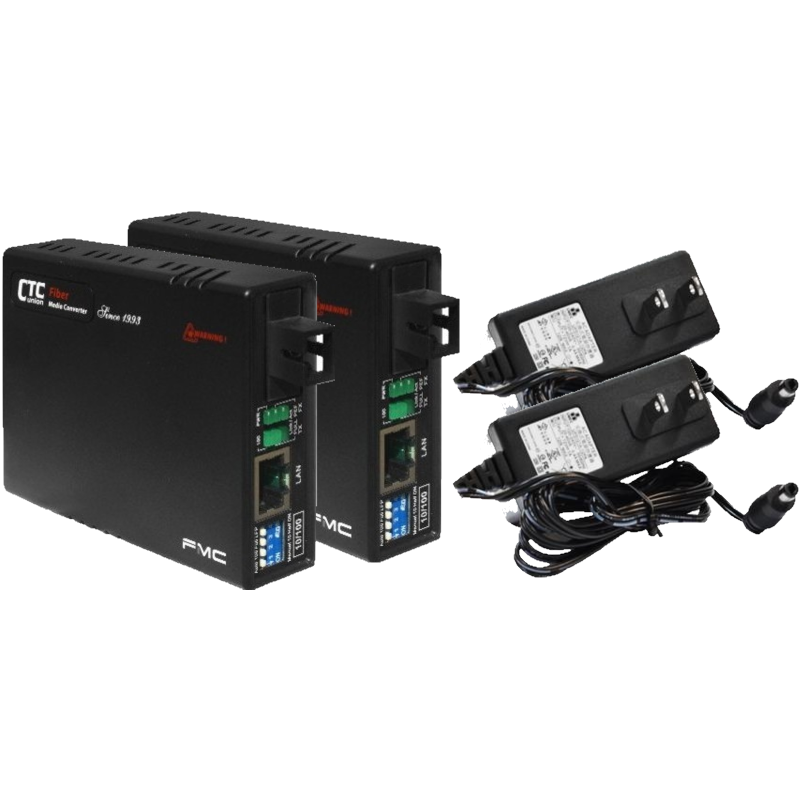 Industrial designed converters feature rugged design with metal housings or wall mounting for DIN Rail mounting, highly reliable electrical design to support very high MTBF (mean time between failure), enhanced safety and surge protection, better EMS (Electro Magnetic Susceptibility), as well as expanded operating temperature ranges.